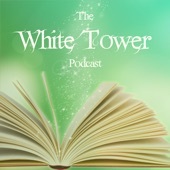 If you are a first time reader of 'The Wheel of Time', the only podcast safe for you (if you wish to avoid spoilers) is 'The Legendarium'. Rereaders, browse the list, sample and enjoy! If you'd like to leave a review for any of the Podcasts (good or bad) or have any suggestions for the list, you can do so HERE. 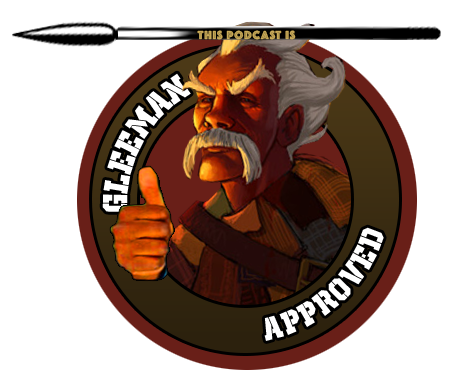 Intro: Since early 2014, The Legendarium Podcast has been tackling classic (and new classic) fantasy literature. 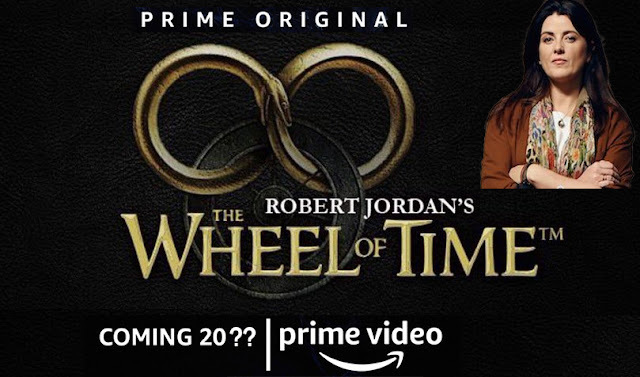 Its Wheel of Time series features Craig, Ryan, Kyle, and Kenn, who span the continuum from seasoned expert to first-time reader. The focus is on themes, characters, and applicability; they’re not smart enough to do minutiae. Listen if this is your first foray into Randland, or if you want to relive your first time through someone else’s eyes. 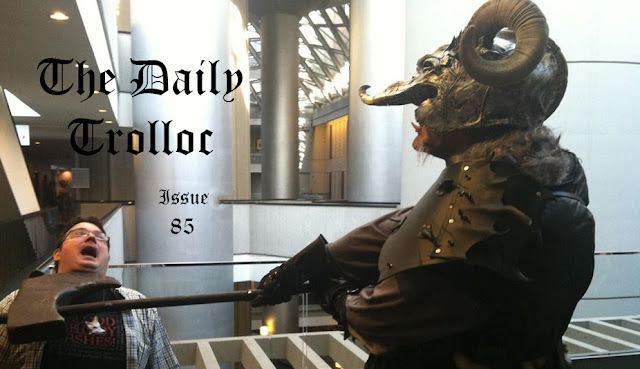 Number of WoT Episodes: 116 (as of June 18), one chapter per Ep. Intro: A deep dive into the hidden meaning, identity, and motivation in the story of The Wheel of Time. Designed for readers who have finished the series and are looking for more understanding without memorizing all the different Aes Sedai. Intro: Just two hyper-critical English majors talking some pretty big game about The Wheel of Time. 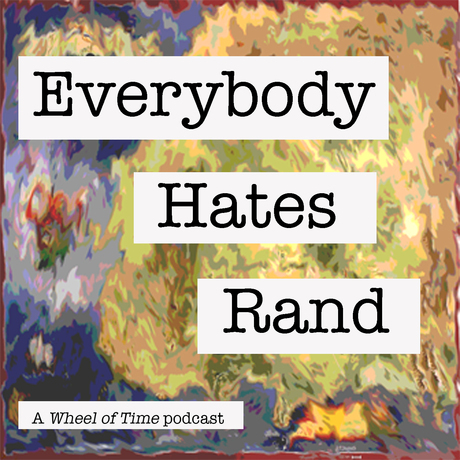 Co-hosts Emily and Sally gather around their kitchen table each week to serve you up a full fantasy feast of oft-misremembered summary, hot analysis, scraps of literary theory, and a whole lot of hating Rand. Intro: Love the Wheel of Time? 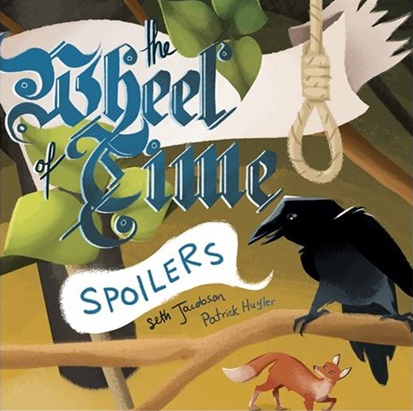 Hate the Wheel of Time? SO DO WE! Join Jenn & Jess every week for chapter synopsis, in-depth discussion, and plenty of spoilers and real talk about Robert Jordan’s epic fantasy series. Intro: We're reading the Wheel of Time series of fantasy novels by Robert Jordan! We read them when we were younger, but now we are wiser. Why? Because they're so much fun! Adventure, magic, battles, politics, treachery, horses, braid-pulling... these books are top flight entertainment. They're also, as the kids say these days, "problematic". We'll dig into it as we go. We read about 5 chapters every episode, and we recap the events of the story, so you don't have to read along unless you want to. Join us! Acknowledgements: Thanks to @wotsummary , Jeff, Seth, Craig and EHR and anyone else who helps update the list in the future!